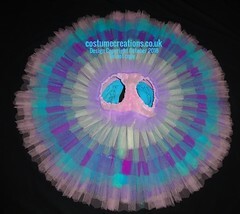 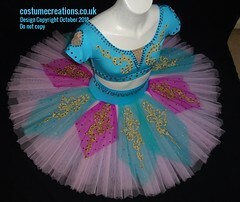 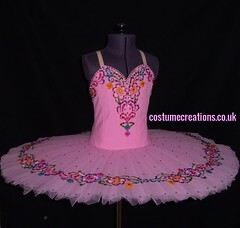 ♦ The variation tutu for the role of Nikiya is traditionally made in shades of white with or without reflective embellishments. 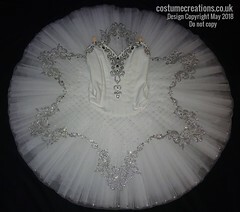 ♦ The addition of a sheer white dance scarf and optional headpiece are used for the scarf pas de deux variation in Act III. 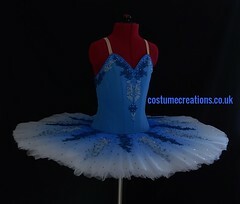 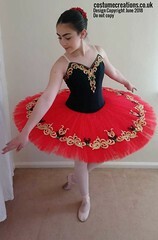 * Dance costume shown here is representative. 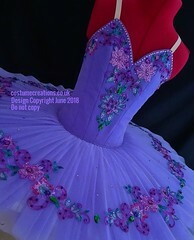 Your garment will be expertly designed for your needs. 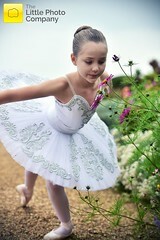 The Shades Variation showcases the beauty of the pure white Classical tutu. 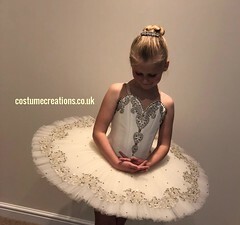 In Act III of La Bayadère, subdued stage lighting and white tutus create the perfect ethereal glow for the role of Nikiya and all of the Shades.